Hello my #VanityFriends! Here I am again with another foundation review. 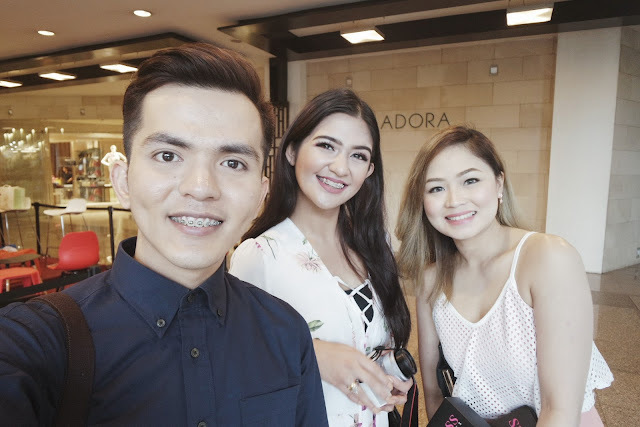 It's true that makeups are addicting so now I understand why a lot of girls keep on buying new ones even if they still have tons of makeups in their vanity area. Believe me guys, I now have more than 10 bottles and tubes of liquid foundations and BB Creams haha. Formulated with True Match Technology so you can control coverage and fine-tune it. Ultra-pure formula contains no oils, fragrances, or pore-clogging fillers, so all you see is beautiful, radiant, flawless skin. 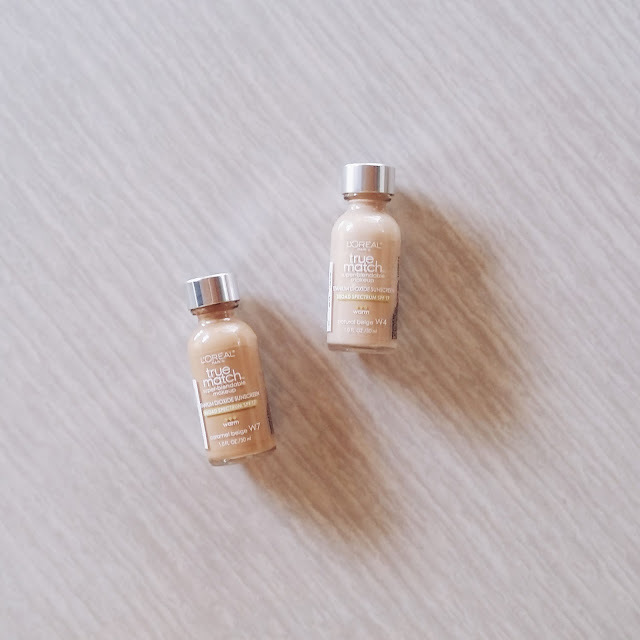 With vitamins A and C, grapefruit and wheat germ extract to keep your skin nourished, protected and healthy. Water, isododecane, Cyclopentasiloxane, Glycerin, Cyclohexasiloxane, PEG-10 Dimethicone, Polymethyl Methacrylate, Butylene Glycol, Dimethicone, Isoeicosane, Disteardimonium hectorite, Cetyl Peg / Ppg-10/1 Dimethicone, Sodium Chloride, C9-15 Fluoroalcohol Phosphates, Polyglyceryl 4 Isostearate , Hexyl Laurate, Isostearyl Neopentanoate, Diazolidinyl Urea, Methylparaben, Propylparaben, Tocopherol, Panthenol. May Contain: Iron Oxides, Mica, Titanium Dioxide. 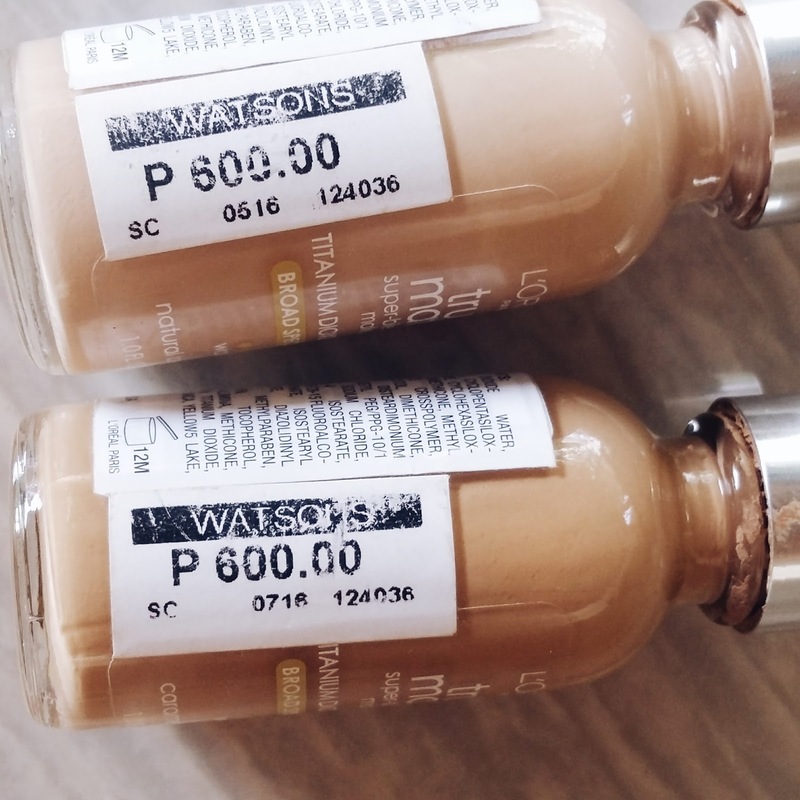 This super blendable makeup comes in different shades so there's certainly one to fit and match your complexion. I am on a shade W4 or Natural Beige and this one really mimics the color of my skin. Solenn Heussaff said that the secret to a beautiful flawless makeup is a foundation that matches your skin exactly. I love to apply this liquid foundation using my damp sponge because it gives me a more natural finish without compromising the coverage. 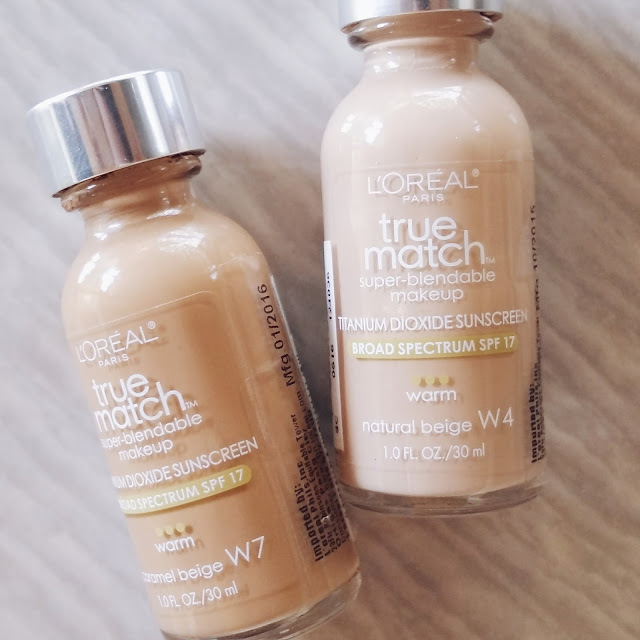 If you're a brush user, that will not be a problem since the Loreal True Match Foundation is very easy to blend, perfect for makeup newbies too. It comes in a small glass bottle and I am not so impressed with it because it's so vulnerable. Apart from that, the product does not come with a pump so getting out the foundation needs a little effort and I found it unhygienic. I also hate those excess foundations embracing the cap of the bottle. The product lasts for hours specially if you're not oily. In my case, since I have a combination skin type, the L'Oréal True Match foundation lasts for more than 5 hours with or without primer. I use this foundation on a daily basis, not just when I'm at home of course. All in all, I highly recommend this Loreal True Match Foundation specially for men out there looking for a perfect foundation that will perfectly match their skin tones. 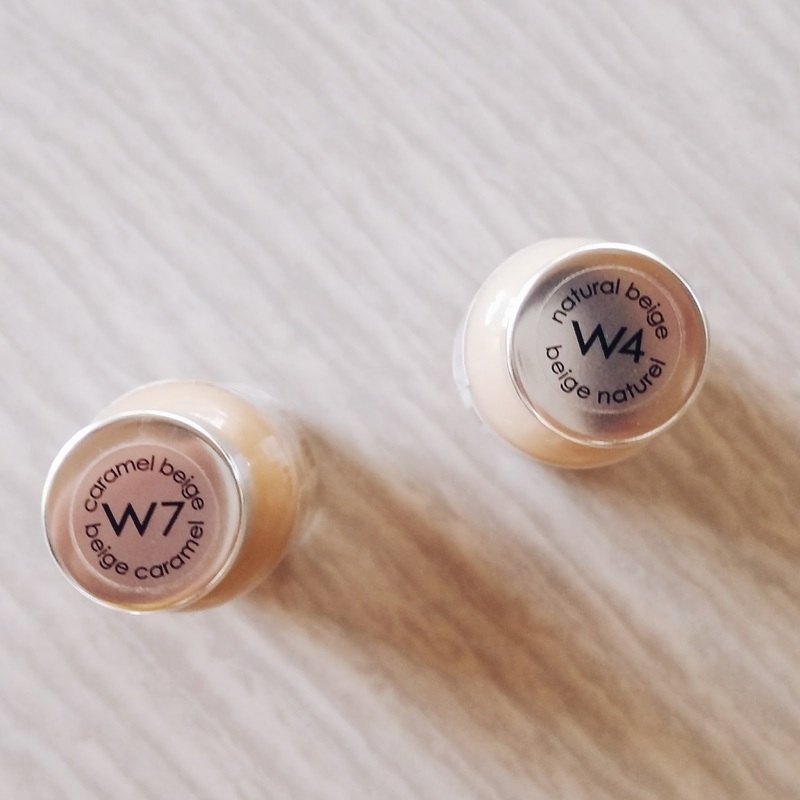 As I've said, this one gives a very natural finish depending on how you blend the product. I also recommend this to my girl readers as this is indeed a great foundation. I've created a video review of this amazing product on my YouTube Channel, feel free to watch it here and oopss don't forget to subscribe. Thanks!